The Department of Health and Human Services is about to have a permanent leader for the first time since September. The Senate has confirmed Alex Azar, a former pharmaceutical executive, to be the next HHS secretary. He'll replace Tom Price, who resigned in September under heavy criticism for his frequent use of private planes. What's next: He's not a fan of the Affordable Care Act, so don't expect HHS to enforce it more enthusiastically now that Price is gone. Don't look for an aggressive crackdown on rising drug prices, either. 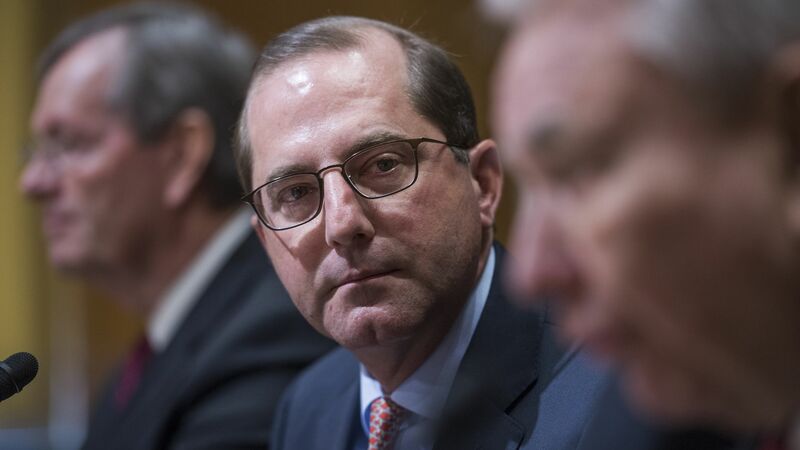 But Azar may be more open to other health care policies that Price opposed, like mandatory pilot programs, as Axios' Sam Baker has pointed out.